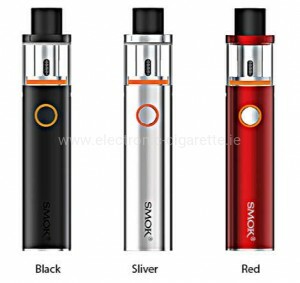 Do you want to quit smoking completely or reduce your cigarette consumption? 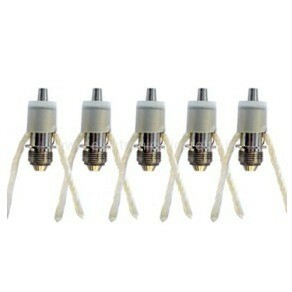 A worthwhile goal with which you not only increase your quality of life but also realize big cost savings! 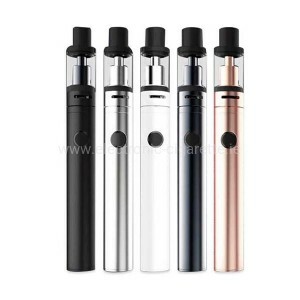 Millions of people around the world have already successfully helped the vaping device, and you can also move on from the classic tobacco cigarette to the e-cigarette! 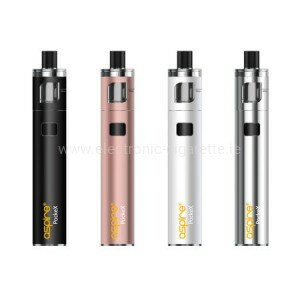 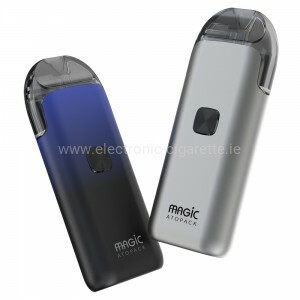 The switch to the vape kit is most easy thanks to the now very powerful devices relatively light. 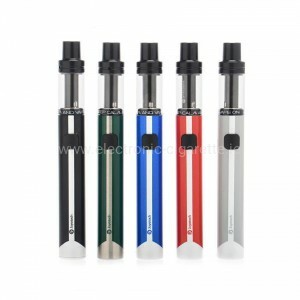 If the decision is made, only the right starter set is missing for you. 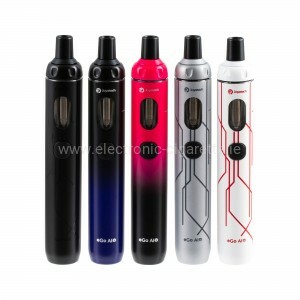 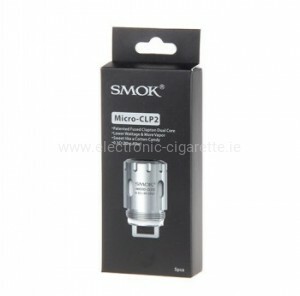 In our shop you will find a large selection of vape kit, which will allow you a simple and uncomplicated start! 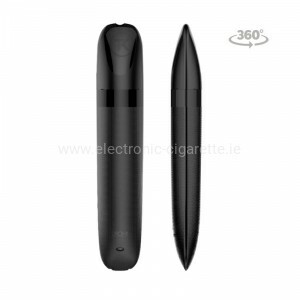 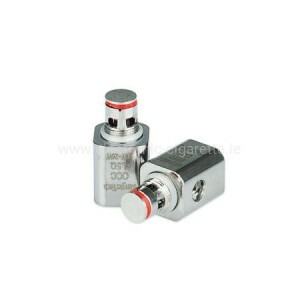 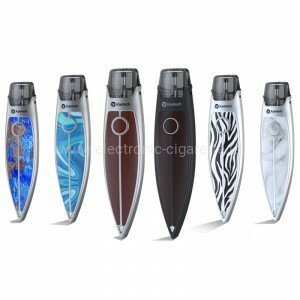 We only offer high-quality selected products from well-known manufacturers such as EirHorse, Eleaf, Joyetech and Kangertech, which have been successfully established on the market for many years and have gained extensive experience in the development, reflecting the quality and ease of use of the devices.